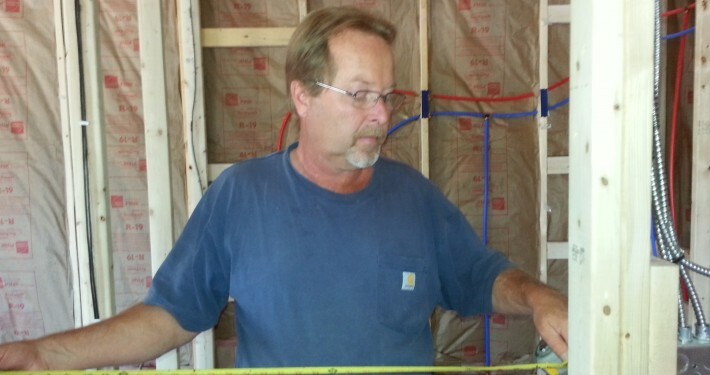 Use my Construction & Electrical experience to your advantage. 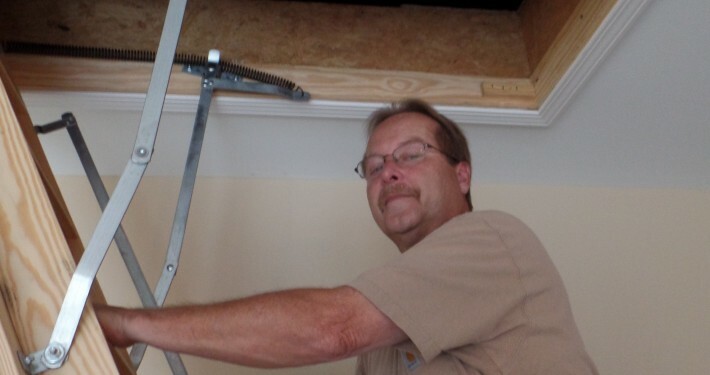 We offer Affordable & Professional Home Inspections in the Kingsport, Johnson City, Bristol, all surrounding Tri-Cities area and all of East Tennessee. 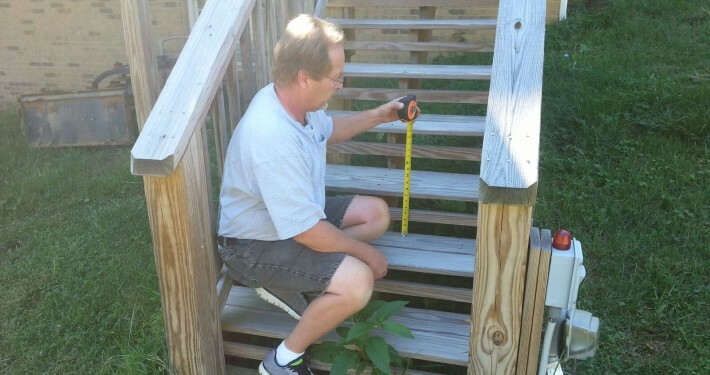 Our inspections are visual, non invasive. 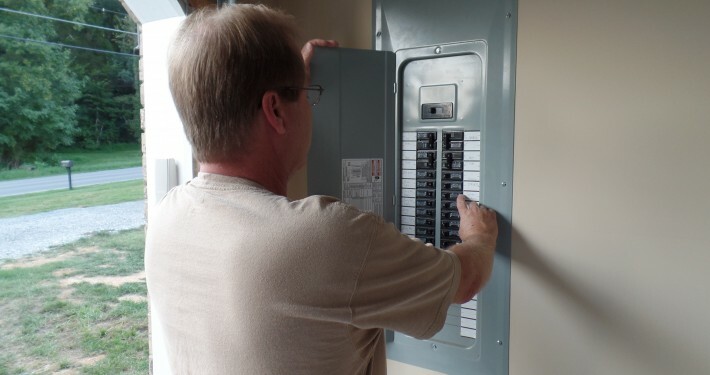 Our inspectors are experienced, with over 35 years in the home building and electrical industry. 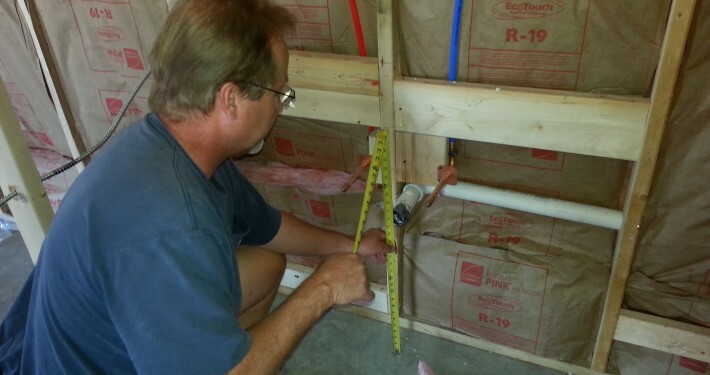 We have received extensive training, and completed additional training in advanced defect recognition. Dedicated to protecting your investment and your family. 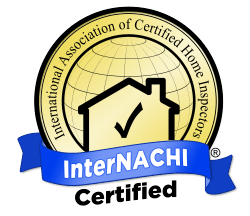 HPI Inspectors are certified by InterNACHI, the world’s largest organization of residential and commercial property inspectors. 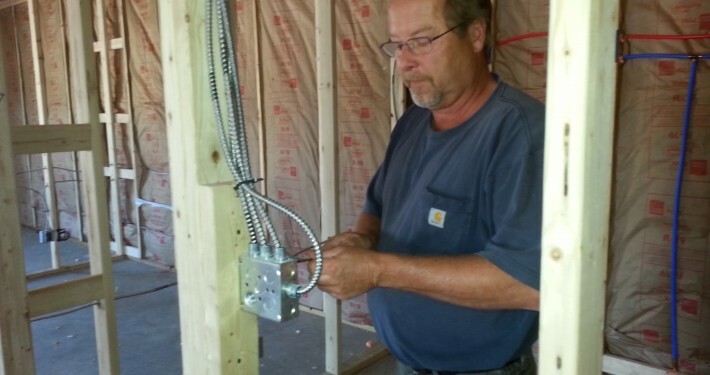 Our inspectors have completed and passed all required educational courses and testing by NACHI and the State of TN. because your investment and your family are depending on us. 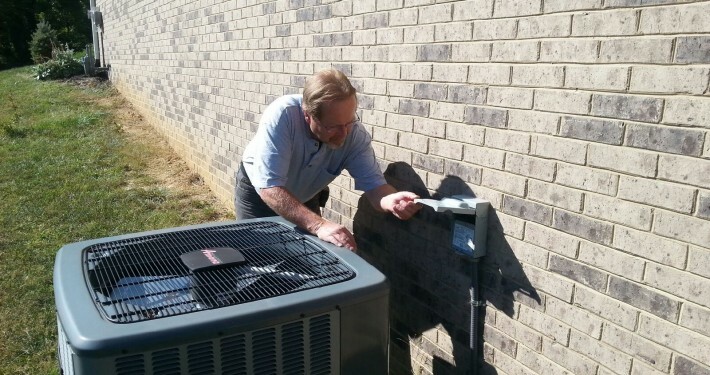 We serve the following areas: Kingsport, Johnson City, Bristol, Greeneville, Rogersville, Church Hill, Elizabethton, and all of East Tennessee.